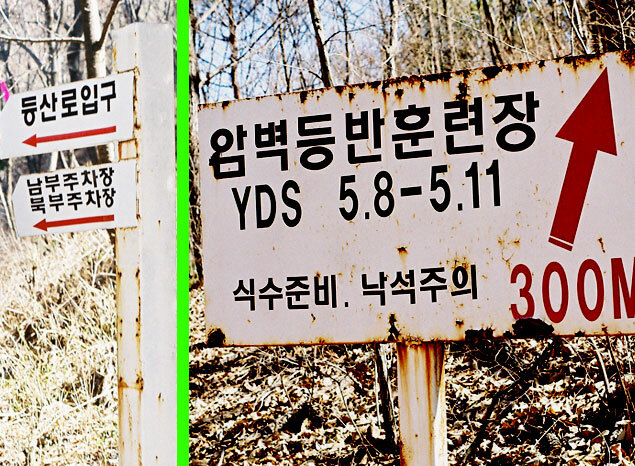 The sign on the left is the first sign you will see that points into the woods. This sign is on the road right next to a small lake. The sign on the right is back in the woods about half a kilometer. At the second sign head up the hill. All times are GMT +9. The time now is 09:41 AM.